OSOGBO—The Osun State Government says it will provide 250,000 cocoa seedlings for sale to farmers in the 2018 planting season. Special Adviser to the Governor on Agriculture and Food Security, Mr Remi Kolajo, said this yesterday in an interview with journalists in Osogbo. He said: “The state government, in the past, had been making cocoa seedling available to farmers in the state at 40-per-cent subsidised rate. Kolajo, however, said that the government was making other efforts to make cocoa cultivation lucrative for the farmers. He said that nine cocoa nursery centres, where improved, high-yielding cocoa seedlings were being nurtured for transplants and replacement of old cocoa trees, had been established across the state. 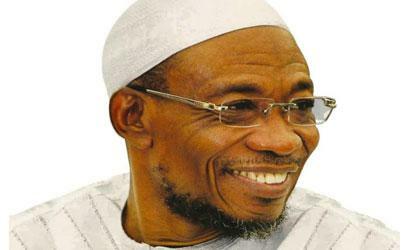 The post Osun govt to supply 250,000 cocoa seedlings to farmers appeared first on Vanguard News. Next Boards, other appointments: Can APC, govs, GMB work together?